Mercer County's Meghan Owens is one of the country's top javelin throwers despite one very big problem: Kentucky's state association does not govern the javelin in track and field over the spring. That's meant Owens has plied her trade mostly in collegiate meets while unattached over the last year. 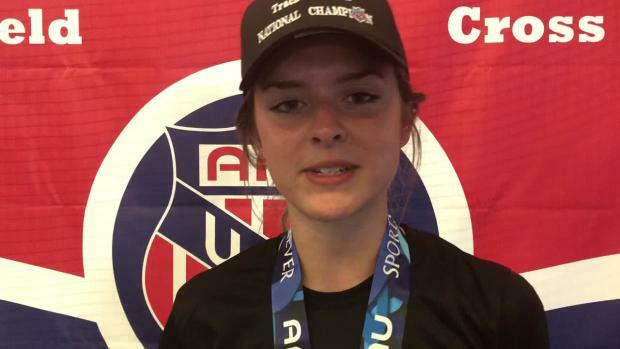 That turned into a PR of 156-10 at the Bluegrass State Games on June 9 and followed on Friday at the AAU Junior Olympic Games with the second best mark of her career in 150-4. Check out what Owens had to say in the interview above.